Microsoft Store, despite Windows’ monumental popularity, never really picked up as the destination for downloading apps. This was partly because Windows users have long resorted to downloading and install apps manually from vendor websites, and partly due to the underwhelming amount of quality apps on the Microsoft Store. As a result, developers didn’t earn much revenue, and consequently also hesitated in updating or polishing their apps for Windows. That could soon change as Microsoft plans to increase its and developer revenue from Windows Store. 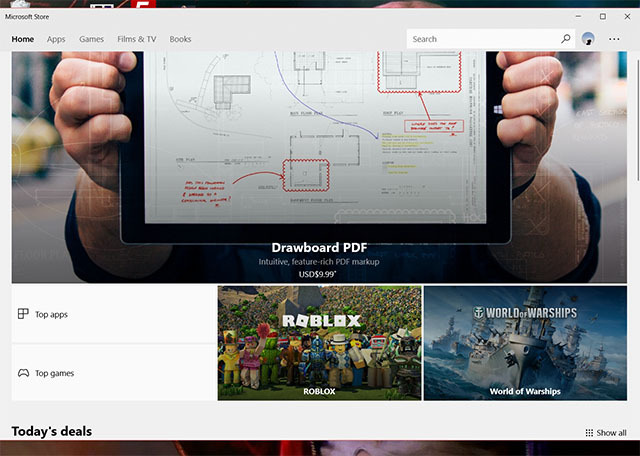 It has now allowed developers to sell subscription add-ons for their apps on the Microsoft Store, starting with Universal Windows Platform (UWP). 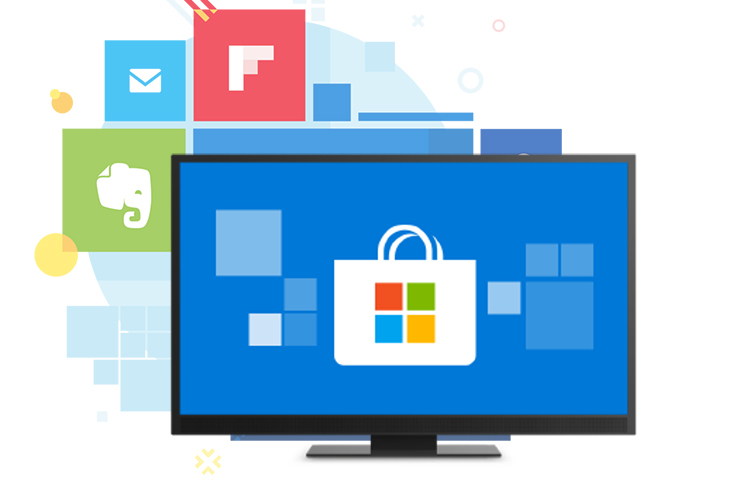 To enable this, Microsoft has updated the Store API, allowing developers to sell subscriptions with recurring options from one month, three months, six months, one year, or even two years. Users will also be able to try out the service for a trial period, varying from a week to a month depending on the app, before they pay for the subscription. As a premium for adding this functionality, Microsoft will be taking a cut of 15 percent on regular apps while developers will reap the remaining 85 percent. Microsoft is also expecting its Xbox One grind to pay off and will be charging 30 percent of the income generated from game subscriptions. The step is likely to attract Windows developers to constantly update their products with features that can generate good revenue through such add-ons. It is also expected to invite more developers to the host their apps on the Windows Store. Windows developers interested in offering add-ons on subscriptions within their apps can submit their requests via Dev Center dashboard. In order to make use of the new feature, Microsoft recommends, developers must target Windows builds higher than the Windows 10 Anniversary update (build 14393). In case you’re a Windows developer, you can follow this blog post to apprise yourself of the steps in detail.